Random House Books for Young Readers, 9781524715816, 32pp. Perfect for every Easter basket, adorable Duck and Cat make their board book debut in this quacktastic "tail" about fun and friendship! A small little duckling is trying to befriend another duck, but what if that "duck" . . . is actually a cat? 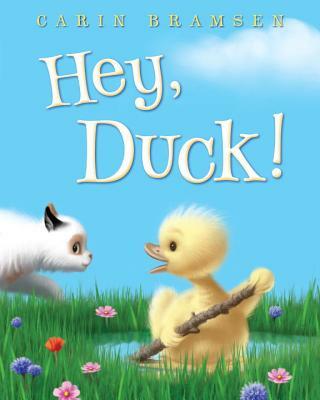 Toddlers will love this quack-tastic story that celebrates being an individual - and a good friend.